Bass Shock ! (仮) official home page. 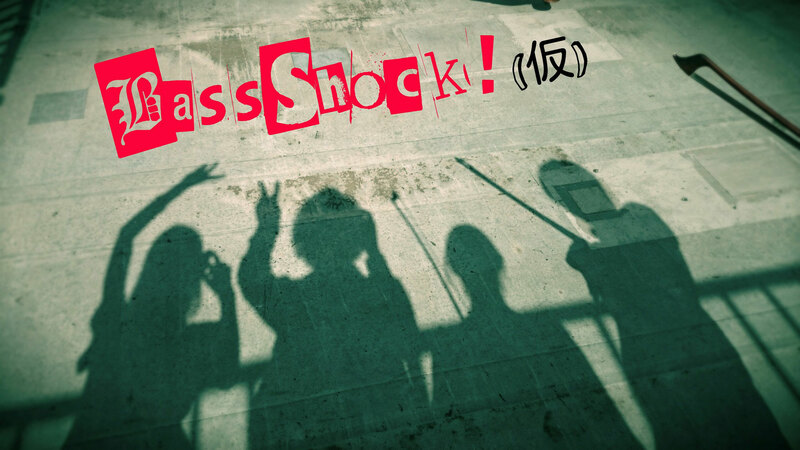 - Bass Shock ! (仮) official home page.